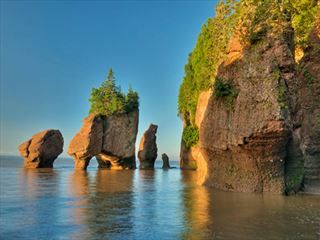 Get a glimpse of Nova Scotia's picturesque fishing villages, and see the rugged coastal landscapes along New Brunswick's shores of the Bay of Fundy. Experience magnificent vistas, thrilling adventures, charming villages and fascinating cities. 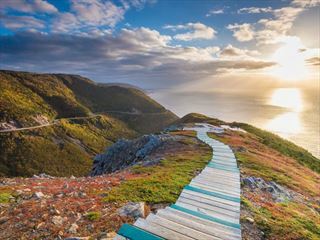 Experience the Canada's Maritime region, taking in the highlights of Nova Scotia, Prince Edward Island and New Brunswick on this 10 night escorted tour. Visit the UNESCO World Heritage Site of Lunenburg, cruise Bras d'Or Lake and journey along the beautiful Cabot Trail. An epic escorted tour of Nova Scotia, Newfoundland & Labrador, Prince Edward Island and New Brunswick. Offering great value with lots of meals, boat trips, tours and fun experiences included. A tour manager from the region will be with you throughout so you can discover all about this beautiful part Canada. 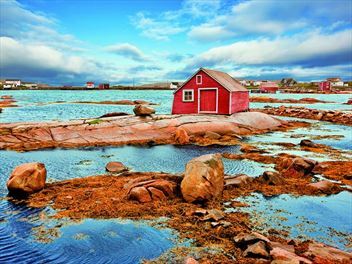 This relaxed escorted tour of the most easterly Canadian provinces is all about the sea, with intriguing insights into Canada’s maritime history, stunning ocean vistas, charming harbours and fascinating wildlife. 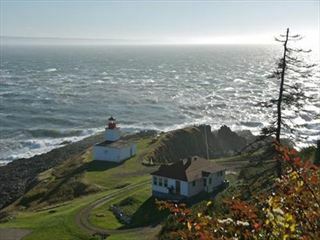 Spend 14 days touring picturesque Nova Scotia on this flydrive holiday. 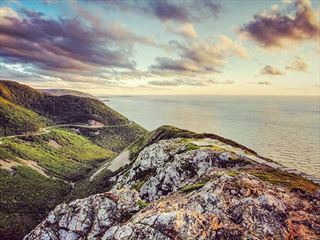 Visit charming seaside resorts, explore spectacular Cape Breton National Park, enjoy a whale-watching cruise & take the ferry over to Prince Edward Island. The stunning scenery & seafood are a feast for the senses.